On 10th October, a special session about " ELECTRA IRP Researchers Exchange (REX)" has been organized at the ISGT Europe 2016. 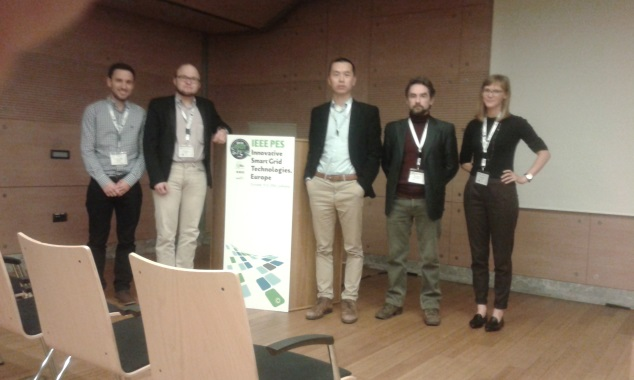 Five researchers who were successful in REX Call 2 and 3 presented their results and shared their experience of exchange working in leading smart grid organisations. 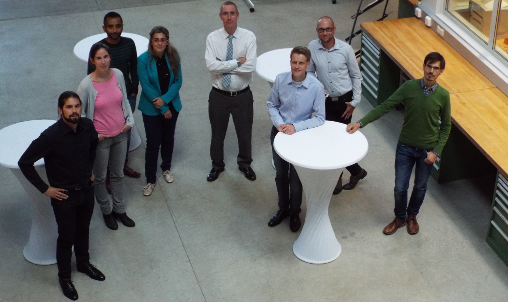 The workshop was also the occasion to officially announce the opening of the fifth REX call in which applications from both industrial organisations and research organisations are welcome (find more here). Fifth Call for smart grid researcher exchanges under the ELECTRA REX programme is open! The Management Committee of the ELECTRA Integrated Research Programme is pleased to announce the fifth call for applications for smart grid researcher exchanges. Applications from both industrial organisations and research organisations are welcome. For detailed information on call topics and application procedure click the "Mobility" Tab. Also, if you are attending ISGT Europe'16 then come along to the special ELECTRA REX session and hear first-hand the results from recently completed ELECTRA REX Exchanges. 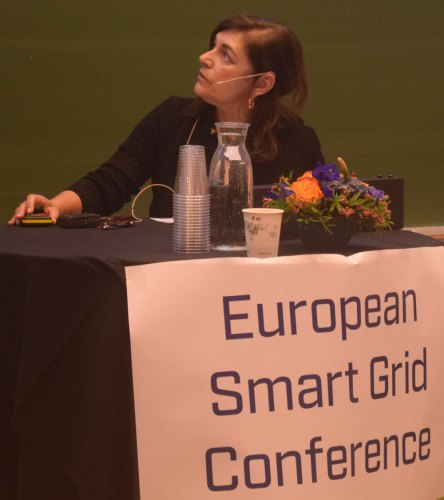 · Opening of The Norwegian National Smart Grid Laboratory & Demonstration Platform. 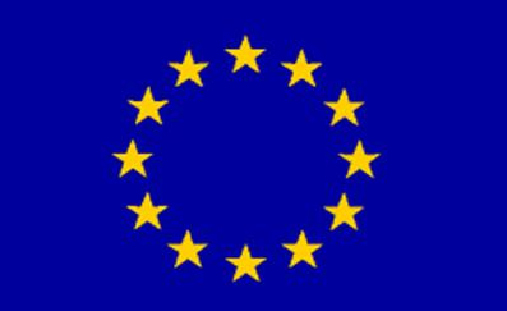 · Opening of the Centre for Environment-friendly Energy Research (FME) on Smart Grids (CINELDI). Find out more and download presentations here.